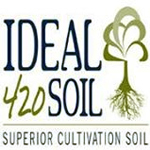 Through their deep understanding of the science of soil and of plant fertility, Ideal 420 Soil has developed the world’s first true marijuana soil. 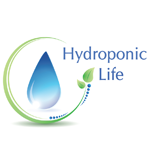 It uses a carefully selected blend of vital nutrients and one that only requires watering—grows the highest quality marijuana in the marketplace. Cannabis, like all other plants, have millions of metabolic functions on a weekly basis and a high demand for major, minor, and trace elements. 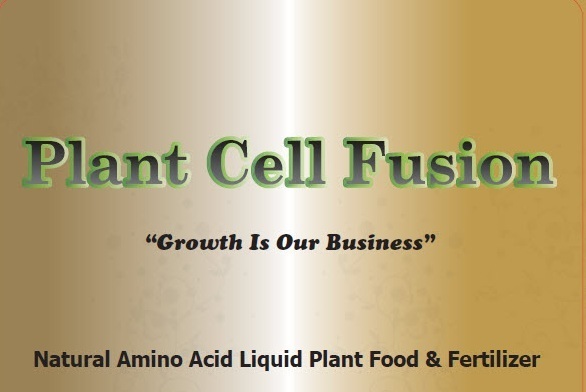 Ideal 420 Soil’s guiding philosophy has always been to streamline the growing process of cannabis by scientifically engineering a soil that hosts all the nutrients in the perfect balance. 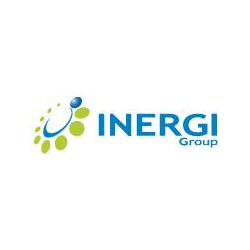 Inergi AgroScience sells certified organic colloidal compounds designed to grow hardier, healthier, and heavier buds in greater quantity and in less time.